Just three days remain to double your donation to St Jude Children’s Research Hospital. Through the end of No-Shave November, Einstein’s is matching all employee and customer donations to St Jude’s up to $20,000! Less than 72 hours remain to take advantage of these matching funds so hurry in to any Einstein’s Oilery location and make a donation before December 1st when the razors return! No purchase necessary. Help Fight Childhood Cancer This November! 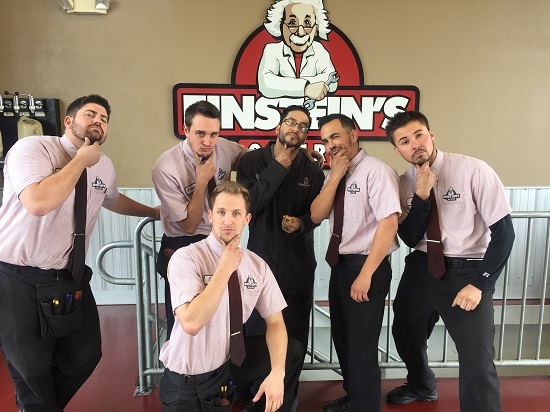 The Einstein’s team is celebrating a full month of facial hair freedom in support of St. Jude Children’s Research Hospital. 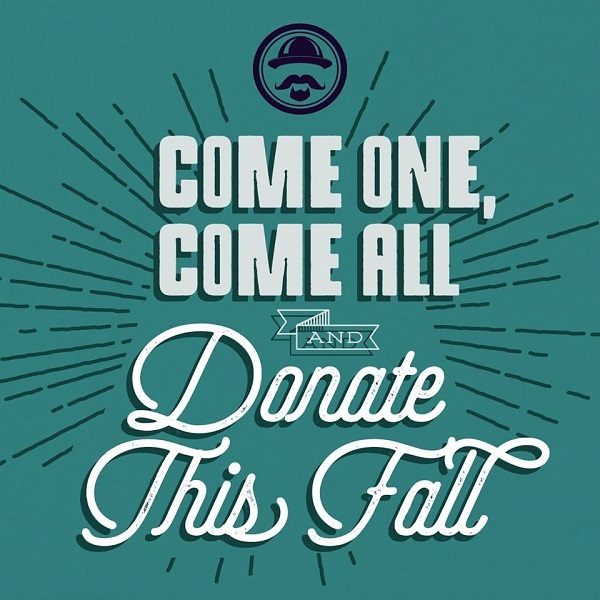 During No-Shave November, Einstein’s is matching ALL employee and customer donations to St Jude’s up to $20,000! Just 10 days remain to take advantage of matching funds so make a donation to St Jude’s today at any Einstein’s Oilery location and double the impact of your gift! No purchase necessary. 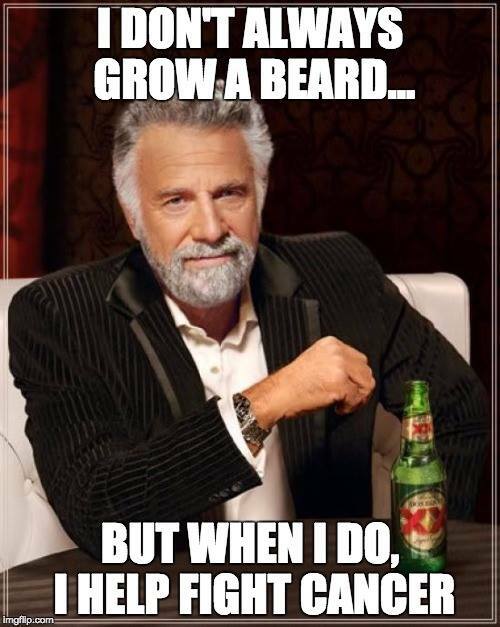 Celebrate No-Shave November With Einstein’s In Support of St Jude’s! The Einstein’s team is collectively observing a month long shaving hiatus to raise funds and awareness for St Jude Children’s Research Hospital. During the month of November Einstein’s is matching every employee and customer donation to St Jude’s dollar for dollar up to $20,000! Help end childhood cancer by donating today at any Einstein’s Oilery location! No purchase necessary. 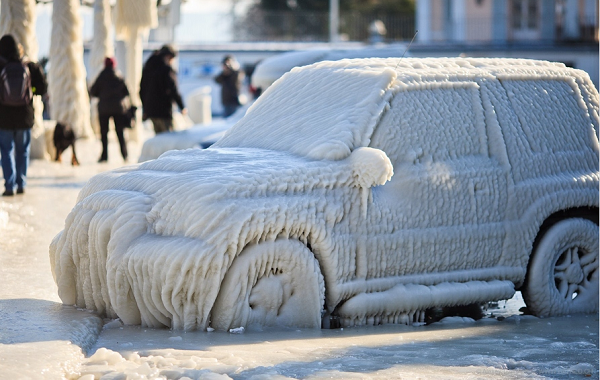 Don’t Get Stuck With Frozen Windshield Washer Fluid! Einstein’s window washer fluid offers subzero freeze protection to ensure you never have frozen fluid during winter weather when visibility is critical and a clean windshield essential. Plus, with Einstein’s Extended Courtesy (included with every oil change) you can have your washer fluid and other vital fluids such as oil and antifreeze, checked and filled FREE of charge between oil changes to keep your vehicle ready for winter’s worst! Let Einstein’s help keep that windshield clean and your family safe this winter! No-Shave November Is Back And Better Than Before! 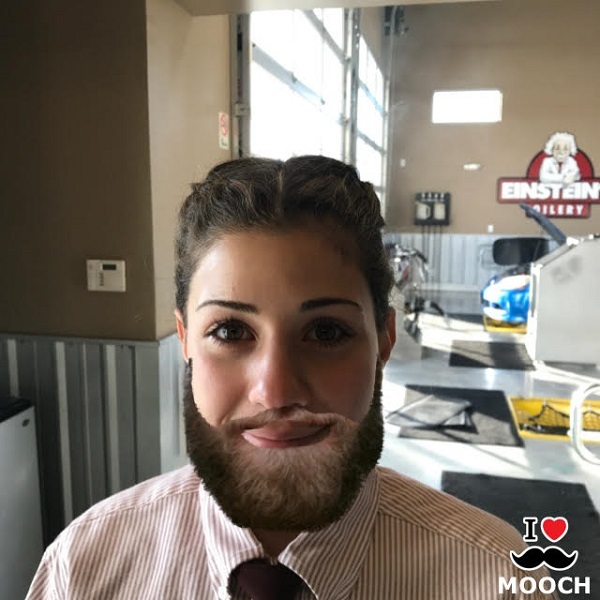 Einstein’s Oilery is celebrating No-Shave November by pledging $20,000 in matching funds for all customer donations to St Jude Children’s Hospital! It’s that time of year when the Einstein’s team collectively abandons their razors for a month in support of St Jude Children’s Research Hospital. All participating employees are making donations to St Jude’s which Einstein’s is matching 100%. Additionally, Einstein’s is pledging $20,000 in matching funds for all customer donations received at any Einstein’s location (no purchase necessary). Help celebrate Noshember with Einstein’s in support of a great cause!